Congratulations on starting your own new Youtube channel. Nobody gets fame instantly or over night. It takes weeks or even months to get recognized among the audience but when you are an old you tuber now and if you want people to know you personally then you should to something in this regard. For getting recognized on YouTube, you must make the audience attracted to you. People notice other people once they get to know about someone. 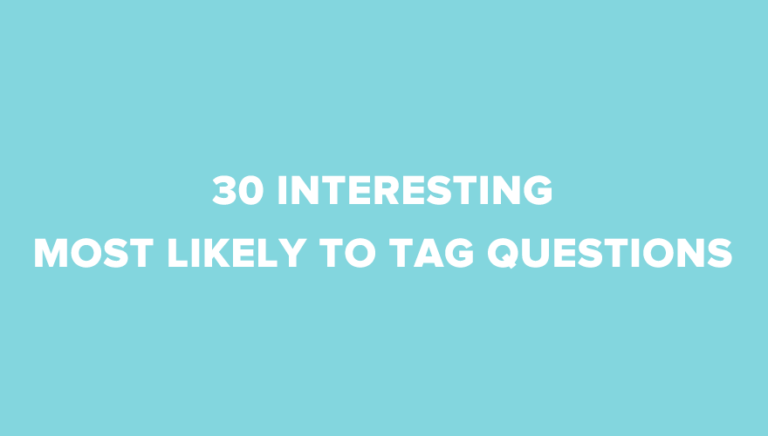 Do ask these questions and have fun tackling these questions and get to know about your people in a super cool and exciting way! 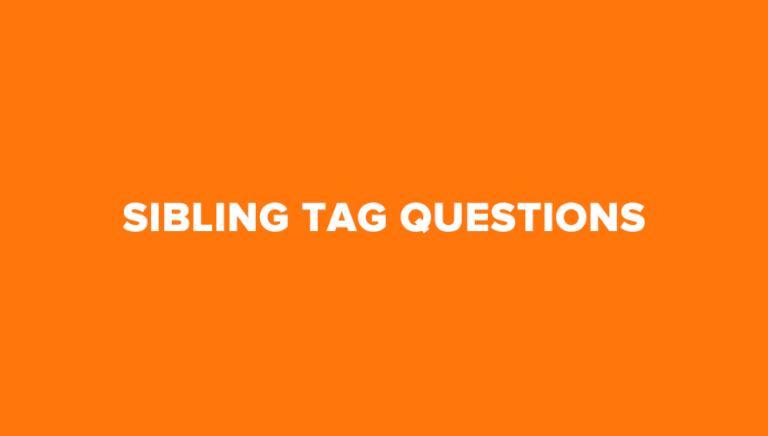 We’ve included some interesting new Youtuber tag questions below which you can answer in your videos. 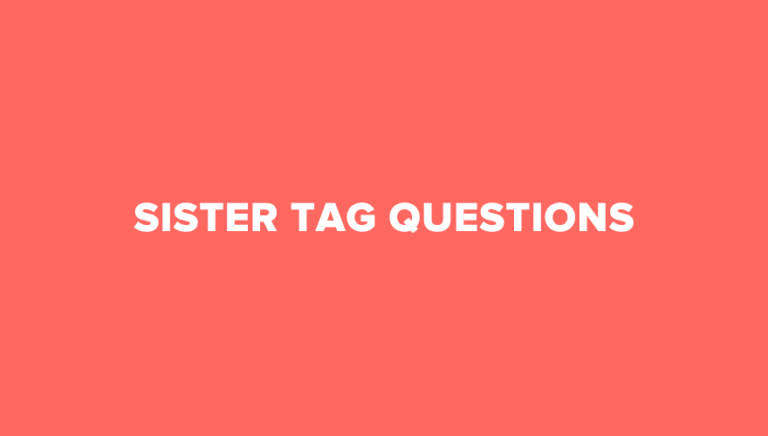 There are also some examples of new Youtuber tag questions done from our fellow new tubers. So, what are you waiting for? Is this your first channel? What is your channel about? Why should anyone subscriber to your channel? 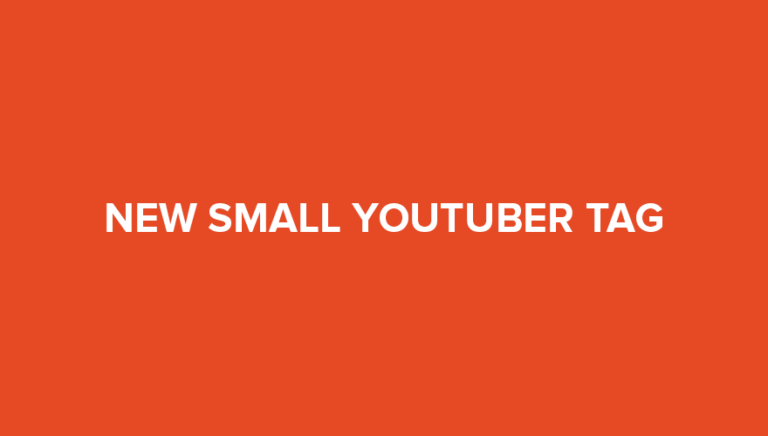 Where do you see yourself (and your YouTube channel) in 5 years? What inspired you to start making videos? Who are some of your favorite YouTubers? What are your goals when it comes to YouTube? Any advice for new YouTubers? 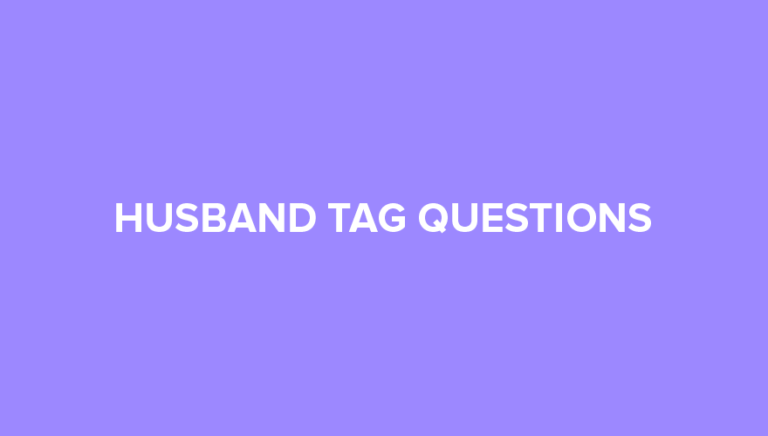 I hope you enjoyed reading our collection of new youtuber questions for your tag. 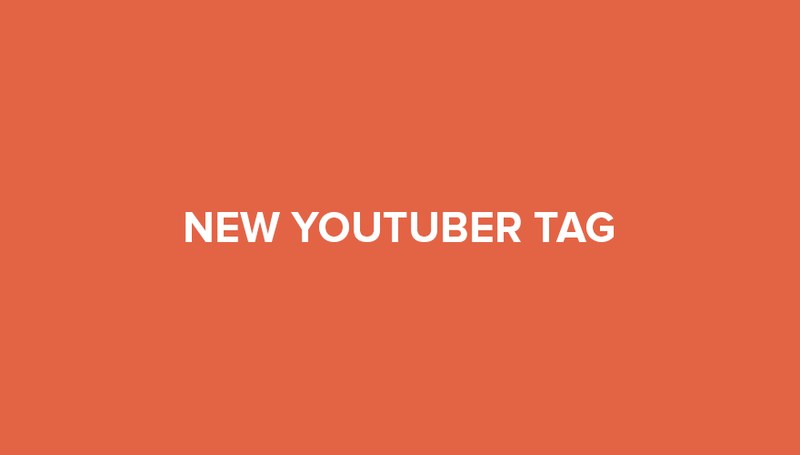 As promised here are some examples of recent new Youtuber tag done from our buddies. 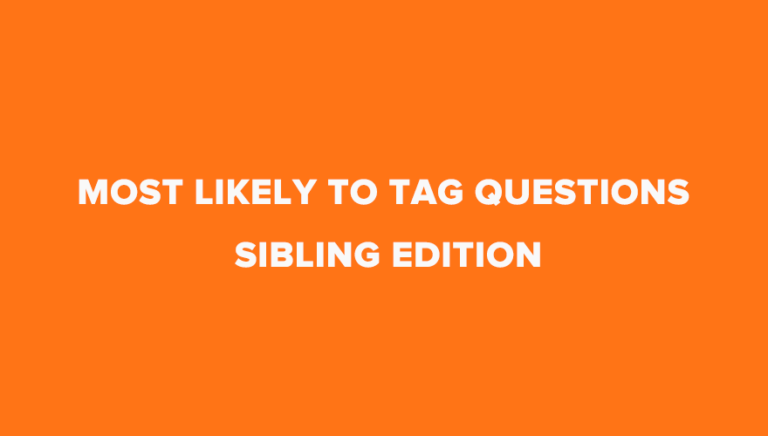 Have fun and let us know what you think. Enjoyed? Share it with your friends.